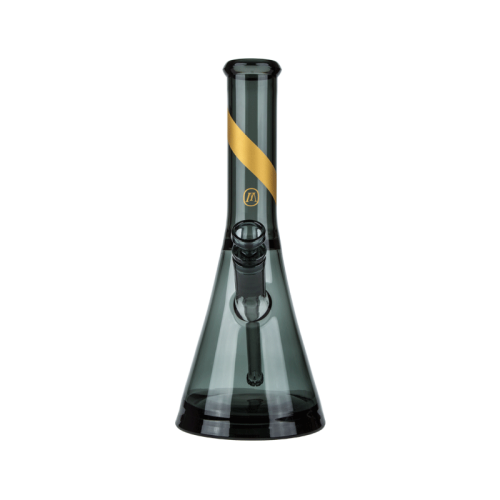 This sleek, one-piece Bubbler is a Smoked Glass collection staple, with beautiful symmetry and intelligent proportions that make for an elevated smoking experience. 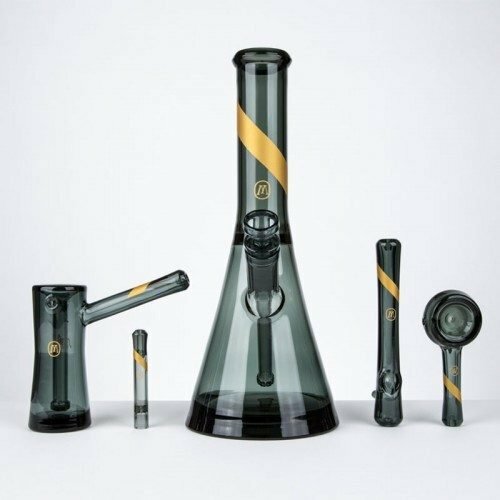 Every detail has been carefully considered, from the extra filtration of its eight-slit percolator stem to a practical splash-and-ash catch. A generous carb is designed for both clearing smoke and filling/draining water. Fill up the water chamber and pack your ground material into the bowl. Hold the bubbler in one hand with your thumb over the carb. With the other hand, spark your lighter and apply the flame to the bud. 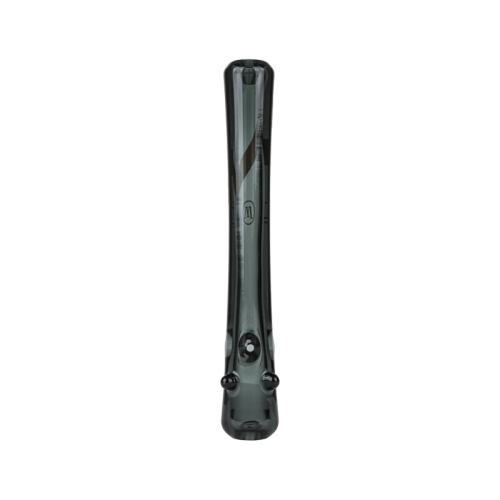 Start drawing in from the mouthpiece while the entire bubbler fills up with smoke. When your smoking sesh is over, dump all the water out and rinse your bubbler with warm clean water. Then dry it off with the paper towel or let air dry.